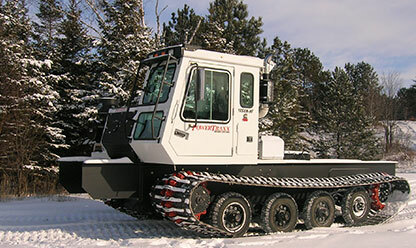 Powering the industry with over eight models of tracked utility and personnel vehicles available in a variety of sizes, shapes, and configurations. 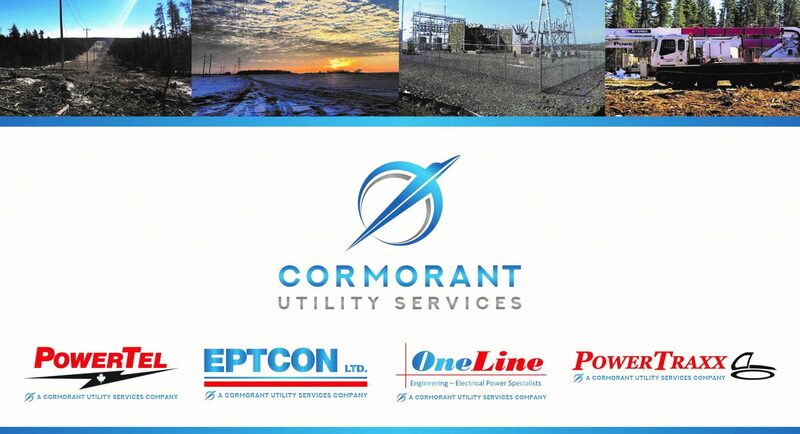 Our manufacturing facility is strategically located in the middle of the Canadian shield. This advantage gives us the ability to test our units in any of the conditions and against all elements they were designed to conquer. 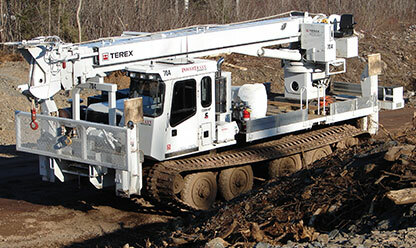 The commitment to quality by our people is what makes PowerTraxx the leading supplier. Payload capacities from 10,000 lbs. to 50,000 lbs. 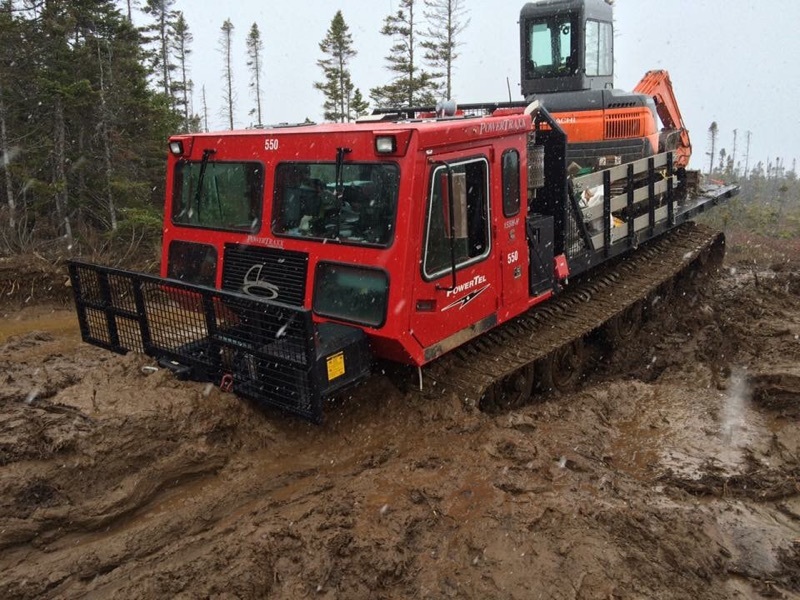 Efficient diesel engines and hydrostatic drives allow for smooth and controlled movement with low operating costs. 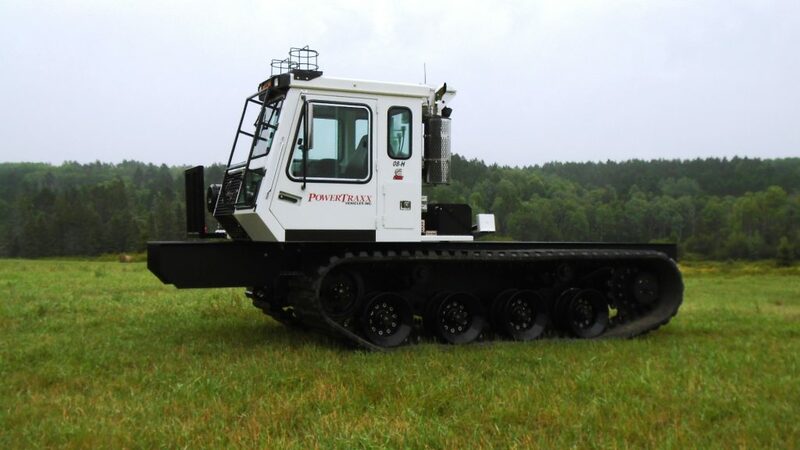 Our Tracked Personnel Carriers can accommodate up to 5 people. 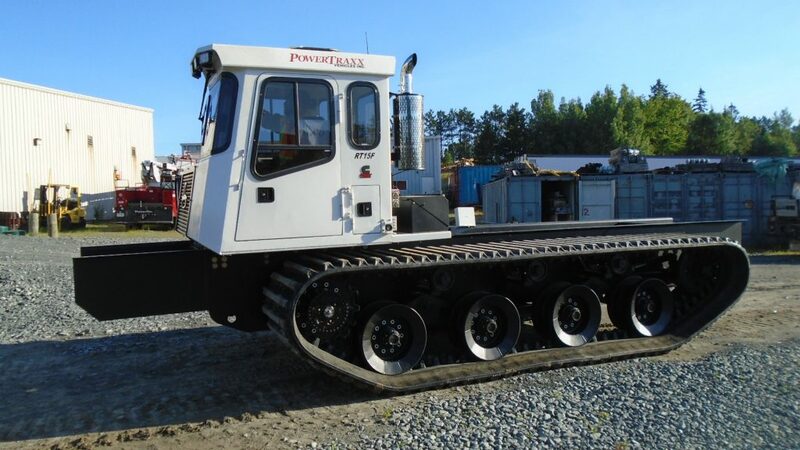 Our selection of Tracked Utility Vehicles is the broadest in the industry. 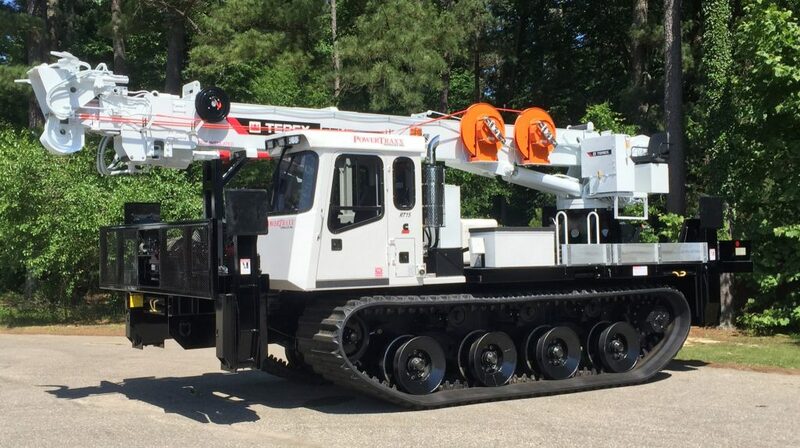 We are committed to providing high quality, reliable, off road vehicles that customer's want, that employees are proud of, that are innovative, that are environmentally sound, that we would want to own, that are "Best in Show" and "Best in Class"